The MOTIV.e is created from Yamaha Motor's multi-wheel history and experience (2 wheel - 3 wheel and 4 wheel technology). Yamaha Motor Company has always been dedicated to craftsmanship with a focus on 'quality mobility'. 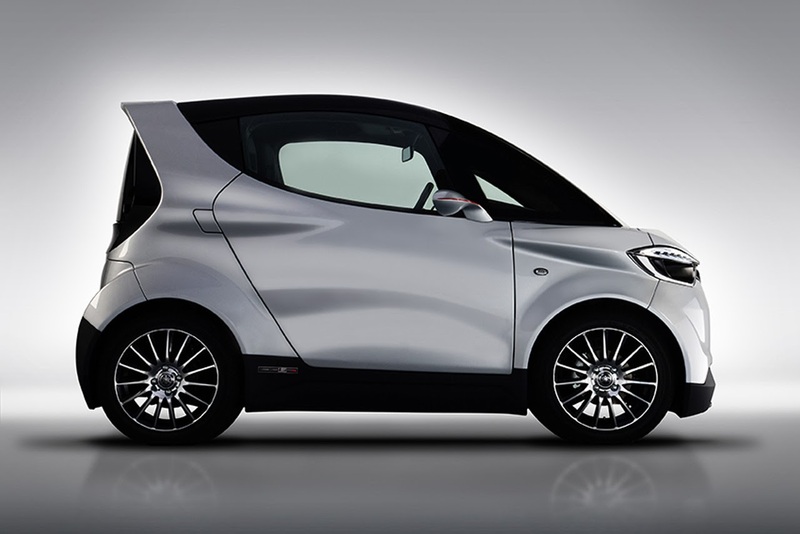 The MOTIV.e builds on this philosophy and incorporates Formula One heritage, inspiration from motorcycle design and the latest technology to deliver an exciting and high quality driving experience. The MOTIV.e delivers a new level of personal mobility. 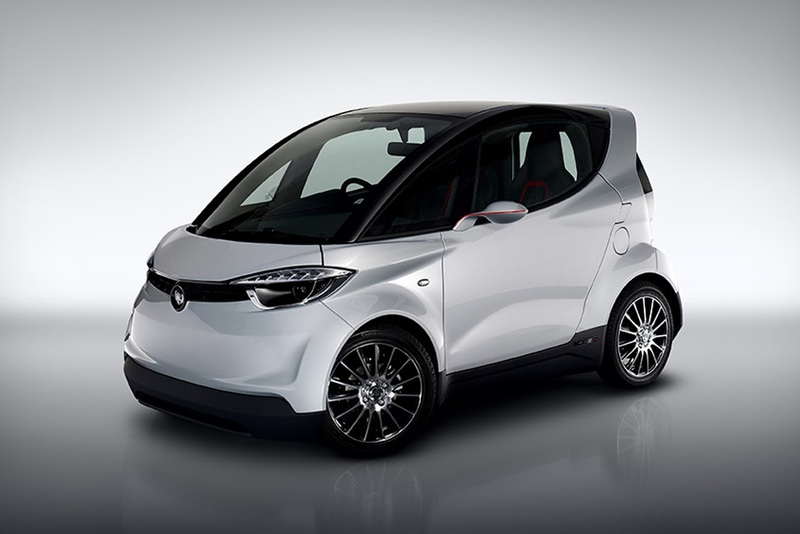 Yamaha Motor Company chose Gordon Murray Design to cooperate in the design and development of the MOTIV.e which utilises Gordon Murray Design's revolutionary iStream® manufacturing technology. 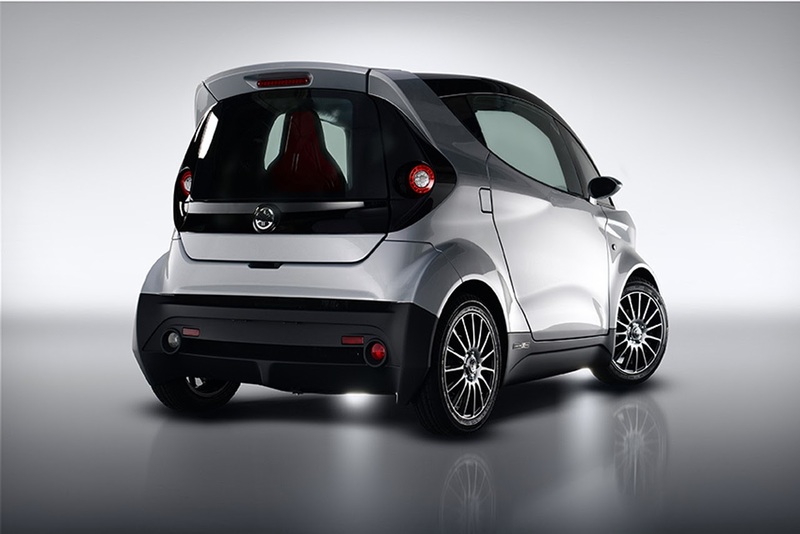 Yamaha Motor Company and Gordon Murray Design are a perfect fit as a partnership with both company's Formula One and technology backgrounds. The MOTIV.e design reflects Yamaha's rich heritage in high quality lifestyle products while introducing a technical and dynamic shape which is inspired by Yamaha Motor's Motorcycle products. The iStream® design is centred on a steel frame incorporating bonded composite monocoque panels to produce a lightweight, rigid safety cell. All independent suspension and low unsprung weight delivers new levels of ride and handling. 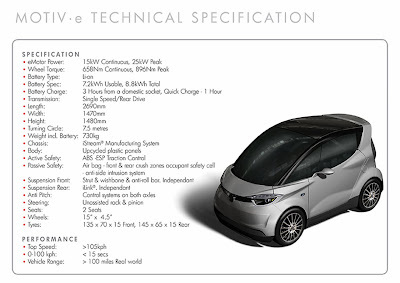 The all-new electric powertrain has been designed using 'state of the art' materials and technology.